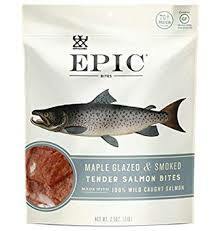 Often imitated but never copied. 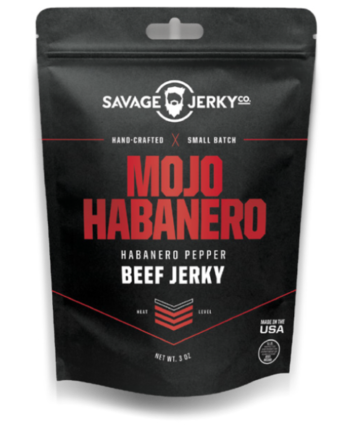 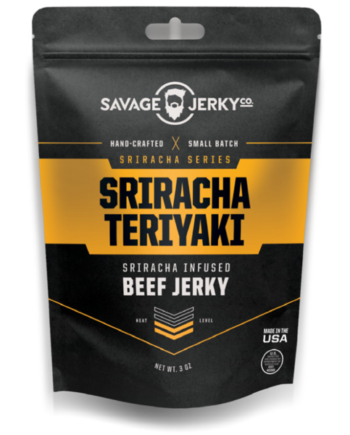 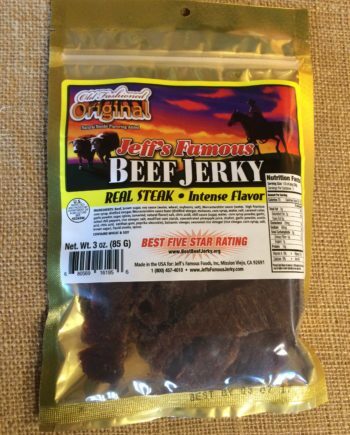 Our traditional old school flavor brings you back to your granddaddy’s jerky – salty, sweet and tangy with just the right amount of black pepper — reminding you of the first time you tried beef jerky. 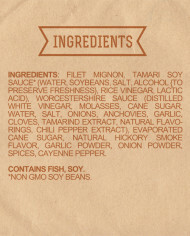 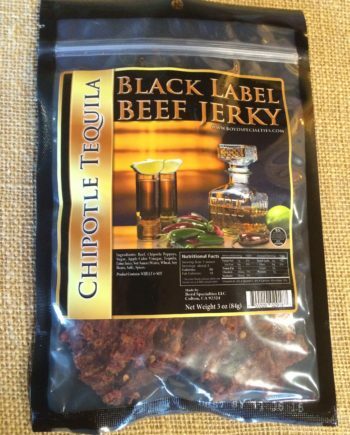 But that memory turns on its head when you realize you have just met the new standard for deliciousness. 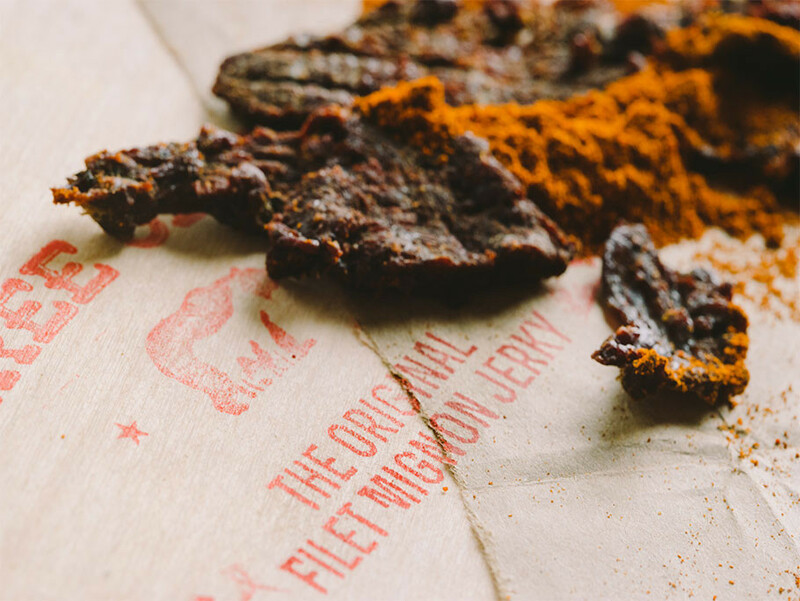 Our tender filets are marinated to perfection, bringing you soft and iconic jerky. 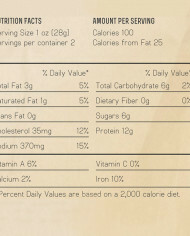 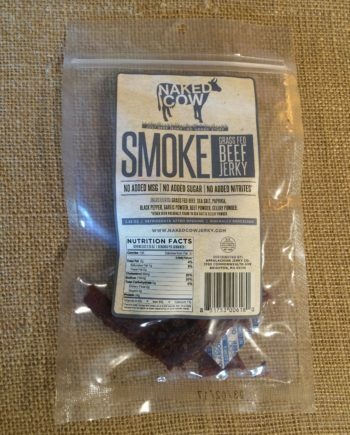 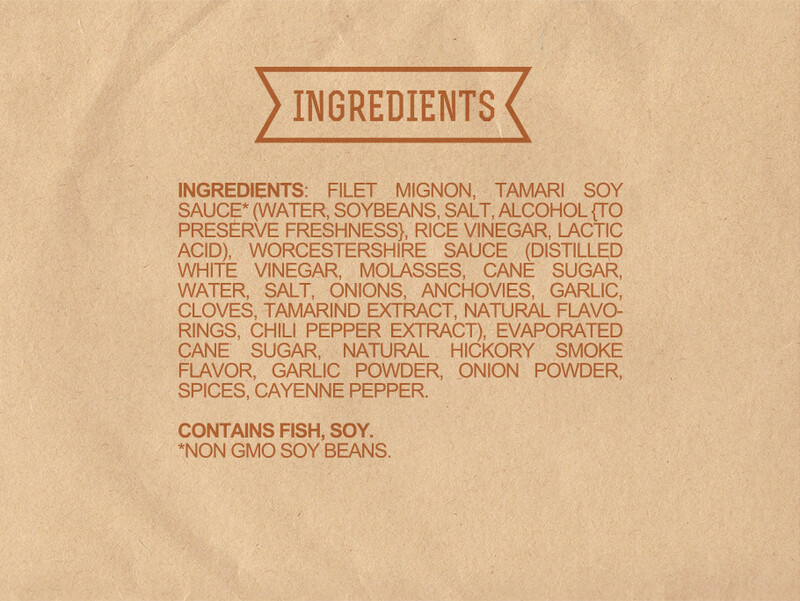 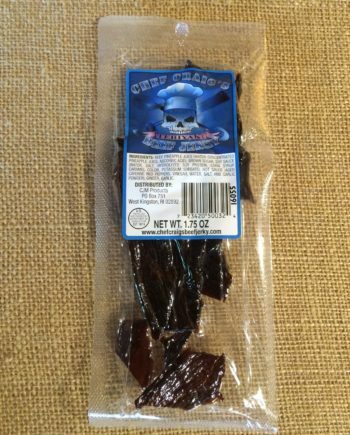 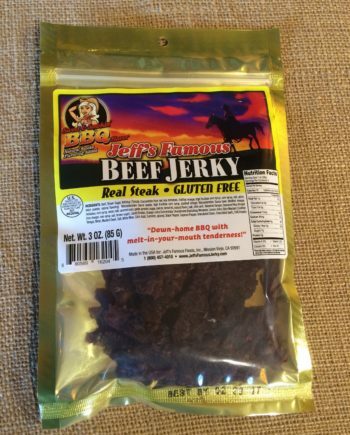 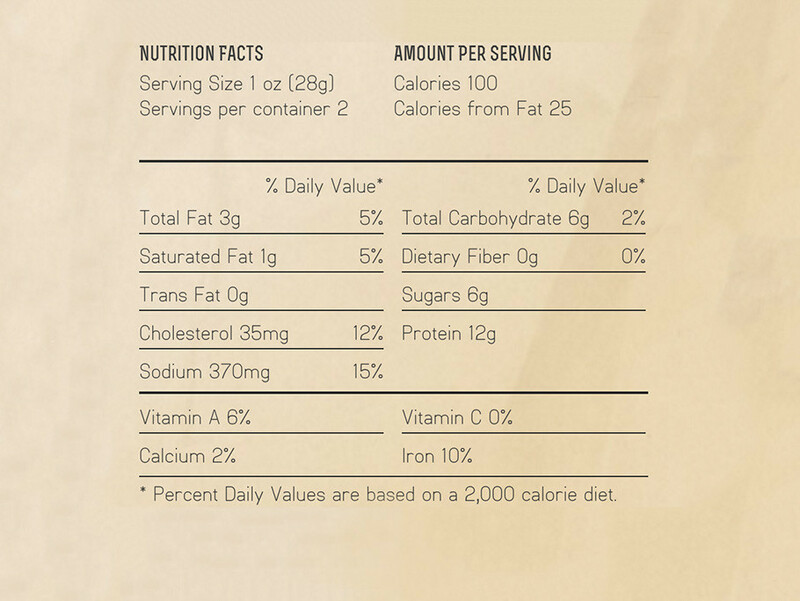 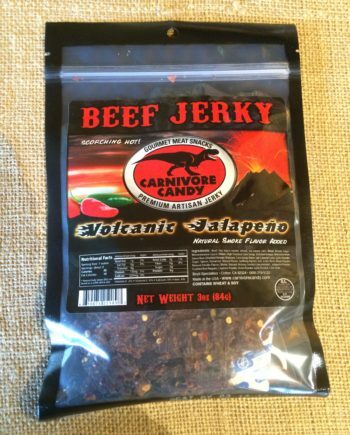 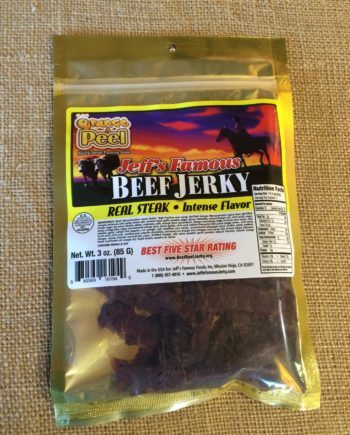 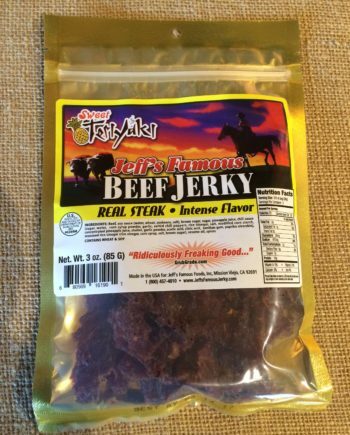 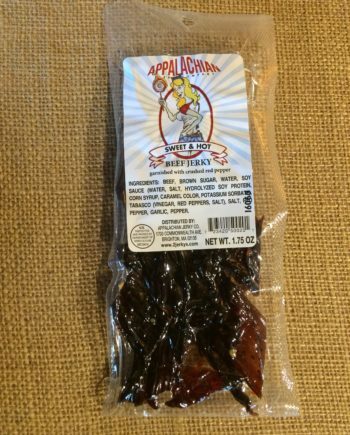 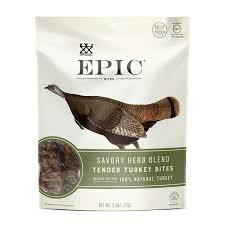 We may be jerks, but this traditional jerky is refined. 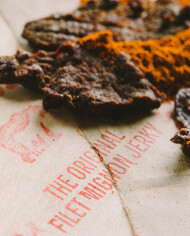 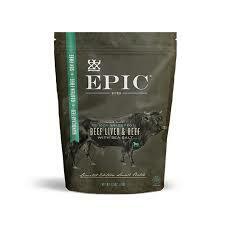 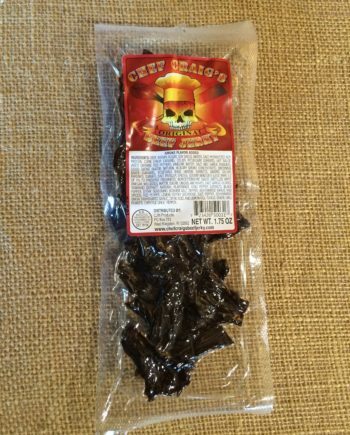 Our Filet Mignon “Jerkologists” are handcrafting the finest beef jerky on a daily basis. 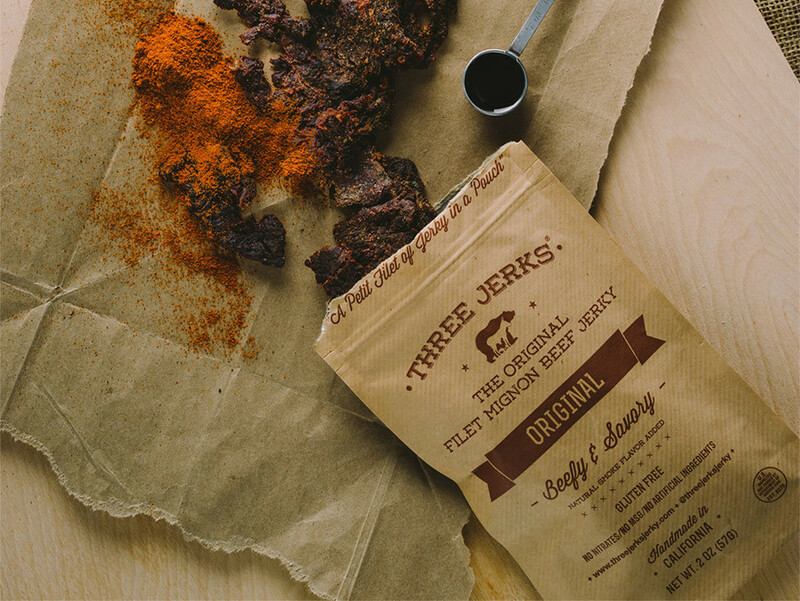 This artisanal process creates Three Jerks Jerky quality.